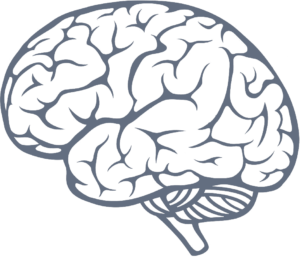 The first of many eperiments was taken November 2016, and where I designed a mixed-methods experiment with the help of my colleagues at SFU iSpace Lab where I measured the levels of introspective and physiological awe in participants while they explored Earth in Google Earth VR with a HTC Vive. 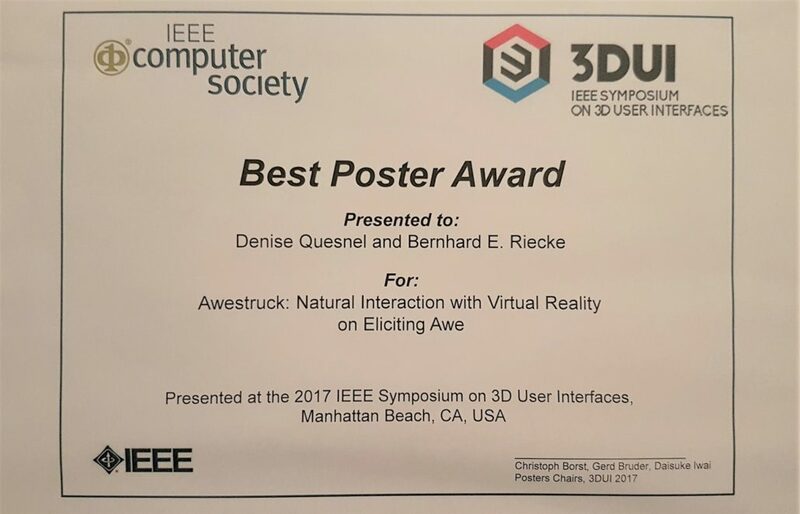 Results indicated that indeed, participants were awed by the content and medium, and if you’d like to read the preliminary results please download the two page abstract for a poster I am presenting at the IEEE Symposium on 3D User Interfaces (as part of IEEE VR) in March. 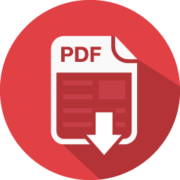 Click the PDF icon to the right to download the 2-page abstract by Quesnel, D., & Riecke, B. E. (2017). 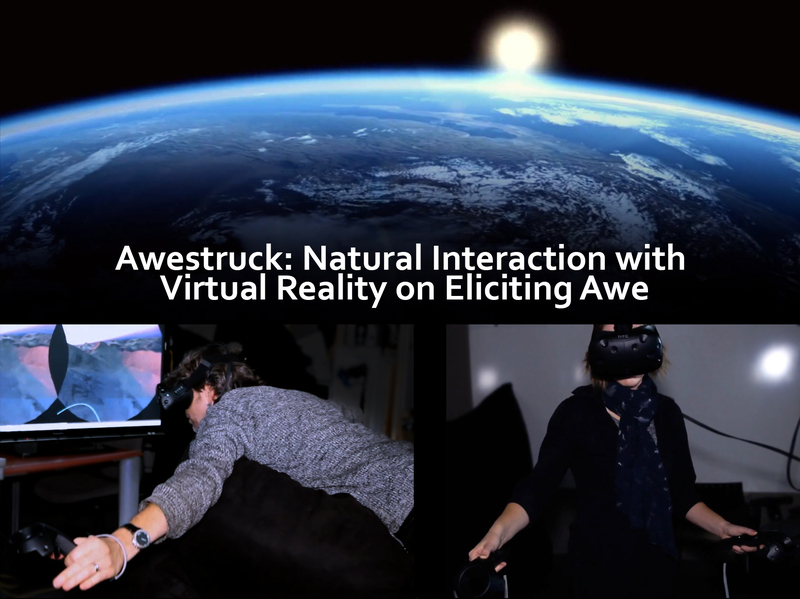 Awestruck: Natural Interaction with Virtual Reality on Eliciting Awe. 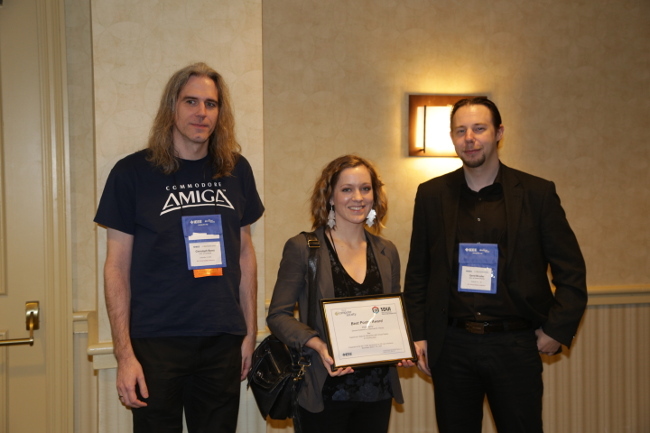 Presented at the IEEE Symposium on 3D User Interfaces 3DUI.